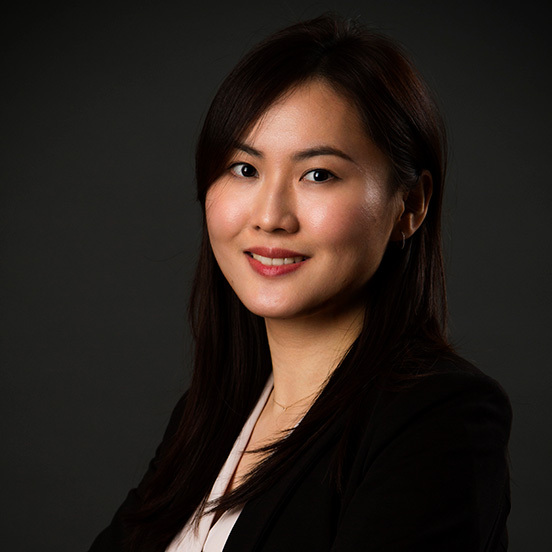 Jing Yu Wang joined Barsalou Lawson Rheault as a lawyer in 2015 after completing her Bar articling with the firm. She is actively involved in major files regarding transfer pricing, indirect taxes, SR&ED tax credits and other tax matters. She also participated in cases involving tax planning and corporate reorganizations. She acquired solid experience in legal research, analysis and application of different provisions of taxation legislations through her involvement in various mandates. Jing Yu obtained a Master of Laws (LL.M.) in Taxation from the École des Hautes Études Commerciales (HEC) in 2018. She completed her law degree (LL.B.) from the University of Montreal in 2012 and is member of the Quebec Bar since 2015. She holds also a certificate in Chinese law from the China University of Political Science and Law (CUPL) in Beijing.